North Myrtle Beach is one of the top tourist destinations in the world and it offers so much to do. 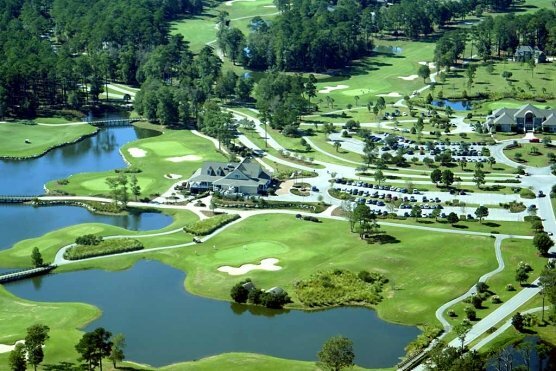 Whether you are visiting on a Myrtle Beach golf package or enjoying the nearly 60 miles of beautiful sandy beaches, it always has something going on. While visiting North Myrtle Beach come enjoy an evening with your family and friends listening to live music at the amphitheater under the stars. Every concert will feature a different band playing family friendly music. Be sure to bring a beach chair or blanket and enjoy food and drinks that will be available for purchase. Coolers and outside food and beverages are not allowed. The concerts are free and open to all ages and will be held in the North Myrtle Beach Park and Sports Complex at the Sandhills Bank Amphitheater. All of the concerts will run from 7:00 pm – 9:00 pm. These are great events and you don’t want to miss them!